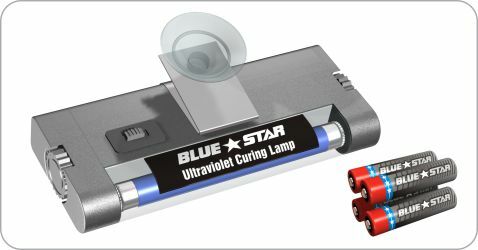 Battery operated or use with UV Lamp Adaptor. Operates with 4 penlight batteries or with CL12V lamp adaptor. Attaches to glass with a suction cup clip.